Lake Alfred, FL (March 27, 2014) – Need to get your 2014 Malibu WWA Pro Card?… Then make sure you get out to Freedom Wake Park in Orlando, FL on April 12, 2014. It’s a perfect time to brush the dust off and get ready to ride in Wake Games, Wakeboard World Series – Brazil and US Pro Wakeboard Tour. 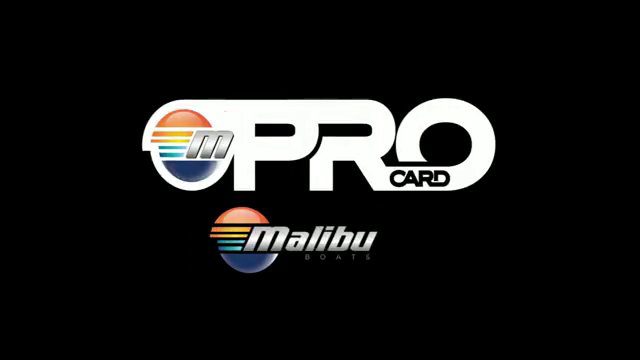 All wakeboarders planning on riding in any Pro Men’s division, including Wake Park (cable) or Wakeboard (boat) events, will need to qualify for their 2014 Malibu WWA Pro Card before competing. The top 20 riders on the WWA Wakeboard World Rankings and the top 15 on the WWA Wake Park World Rankings lists automatically retain their Pro Card for the 2014 season. Renewed annually based on WWA World Rankings, the Pro Card legitimizes riders that are truly professional and encourages them to set a higher standard of riding and professionalism both on and off the water at events. Once a rider has qualified to acquire their WWA Pro Card, they will be ranked on the WWA World Rankings list, a multi-year, cumulative ranking from all major WWA Pro events around the world. The WWA Wakeboard (boat) World Rankings and the WWA Wake Park (cable) World Rankings work hand-in-hand with the WWA Pro Card. All Riders must check-in during the scheduled times. (Failure to do so will be subject to disqualification without refund). $50 Late fee deadline is 5pm (EST) Sunday, April 6, 2014. For registration questions, contact rob@thewwa.com.